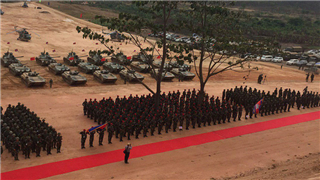 China and Cambodia yesterday ended their largest-ever joint military exercise "Golden Dragon 2019" held in Kampot province's Chum Kiri district after more than 10 days of live fire. 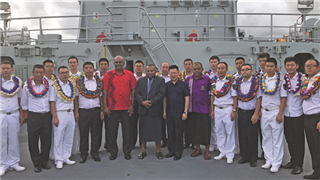 Minister for Defence, National Security and Foreign Affairs Inia Seruiratu says it’s a privilege for Fiji and the Republic of Fiji Navy (RFNS) to have received a vessel that is modern and skillfully designed. 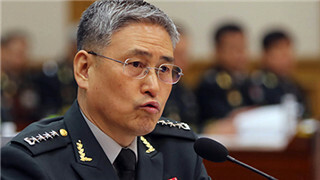 General Kim Yong-woo, Army Chief of Staff of ROK, will visit China from Wednesday to discuss restoring defense cooperation with Beijing. 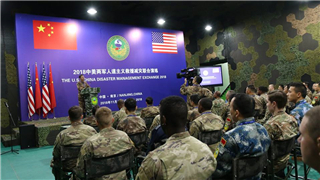 As military observers, we put together the first-hand information received during the patrol investigations and report them to relevant departments every day. 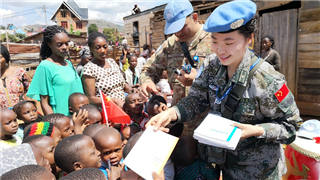 It makes me happy to see how our efforts can help make some difference in the country. 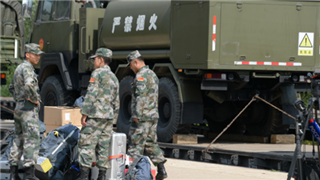 On July 17, in Alabino near Moscow, the military echelon with the hardware of the Chinese PLA arrived to participate in Tank Biathlon of the International Army Games-2018. 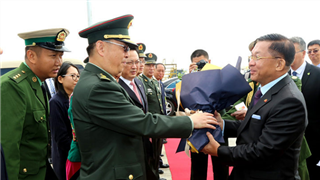 The Chinese team arrived in Abakan for Military Rally-2018 competition. 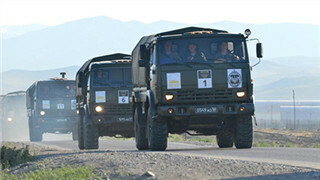 The military servicemen of the Chinese team before the competition will check the technical condition of the vehicles and prepare them for hot operating conditions. 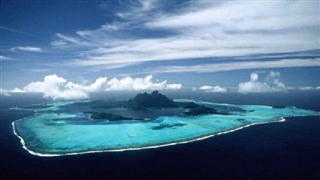 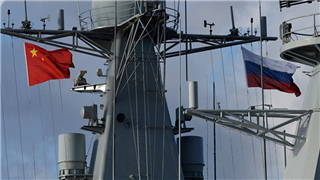 After a three year pause NATO and China have reconvened military to military staff talks. 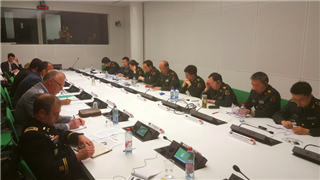 The 5th iteration of the staff talks were held on 5th of June, in the New NATO HQ in Brussels. 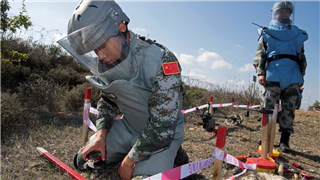 UNIFIL Force Commander praised the work done by UNIFIL's core de-mining teams from Cambodia and China. 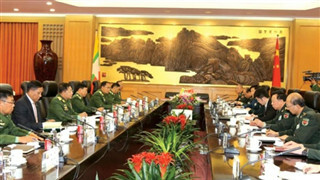 "I wish to publicly acknowledge their professionalism and courage as they set about this work," he said. 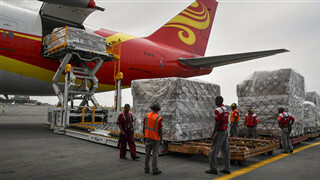 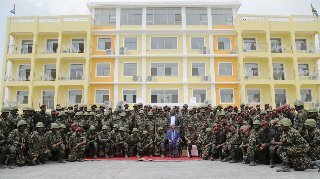 According to the Presidency, the Sh67.87 billion ($30 million) Centre was built with the assistance of China's People's Liberation Army and will be used to provide modern training to the TPDF. 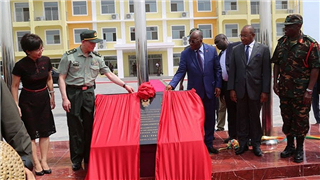 Tanzania’s President John Magufuli officially opened a new Chinese-funded Comprehensive Training Centre (CTC) on 6 February in a ceremony attended by Chinese ambassador Wang Ke.